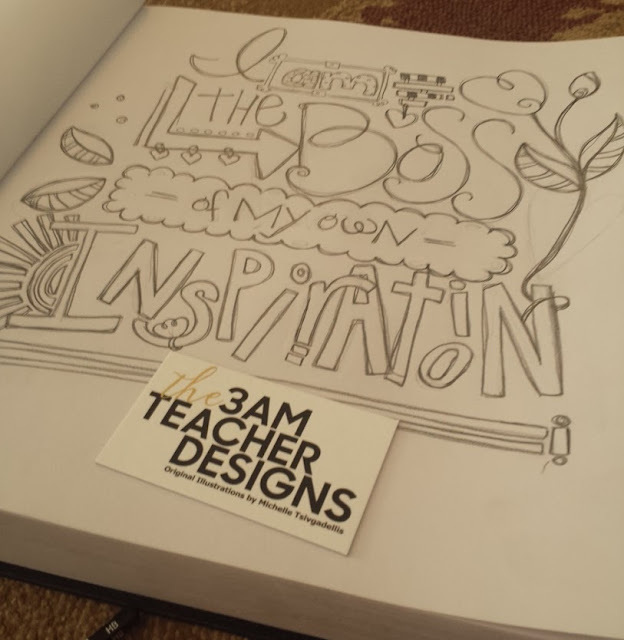 The 3am Teacher: From Sketch to Digital Masterpiece to YOU: Happy Teacher Appreciation Week!! From Sketch to Digital Masterpiece to YOU: Happy Teacher Appreciation Week!! Over the weekend, I took a little break and was doodling in my sketchbook. I really didn't have a specific thing I was going to create, but I ended up deciding (after aimlessly doodling on several pages) that I wanted to make my work quote into a fun doodle. I liked how it turned out so I snapped a quick photo and shared it on my Instagram page. After sharing the image of my sketch, you all showered me with so much love!! Thank you!! 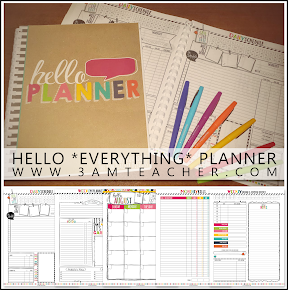 I was not planning on creating a digital version, but after receiving so many requests for a printable version of this, I decided this would make a fun Teacher Appreciation Gift!! I do realize that the quote has little to do with teachers or the appreciation of teachers, but I will be forever thankful to all of the teachers who inspired and believed in me as a young girl. 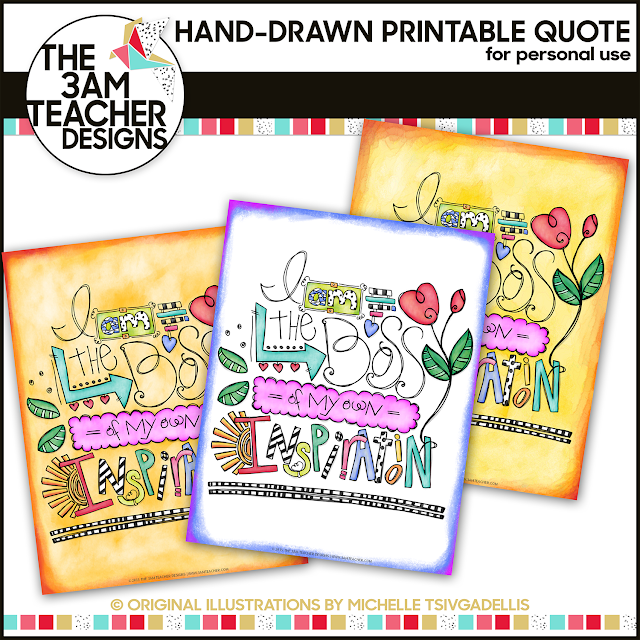 Click the image above to visit my TPT shop and grab the free printable. Or you can grab the entire set for under $3.00 during the sale!! 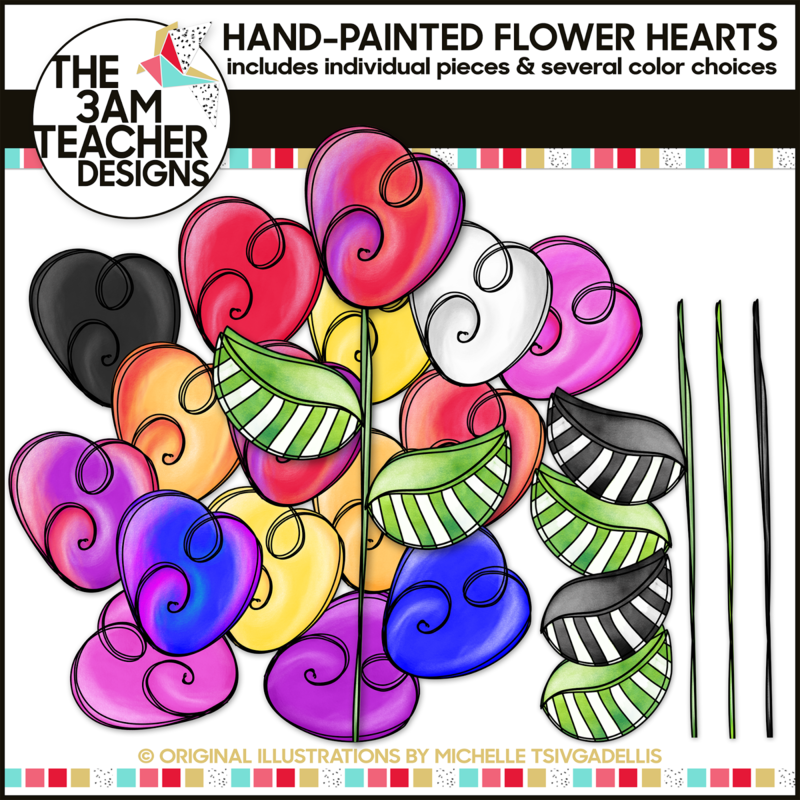 The big set includes all of the flower pieces in a variety of colors to build and use. 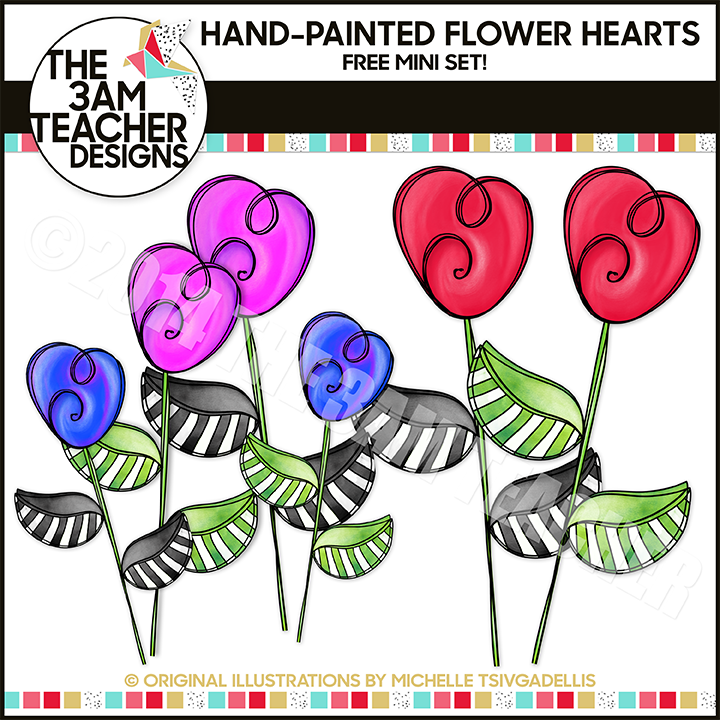 Click the link to find this set in my TpT Shop. Thank you so very much for all that you do and I hope you enjoy these little goodies!! Have a wonderful week and I hope you are all blessed!! Thank you so much for your beautiful art! You are very welcome!! Thank you so much for the complement - totally made me smile!! Your inspiration quote is super pretty!